I just got arrested on a DUI – what’s next? Driving under the influence (DUI) is defined as operating a motor vehicle while impaired with a blood alcohol content (BAC) of 0.08% or higher, a chemical substance, or a controlled substance after taking an alcohol test. Those under 21 years old can be charged with a DUI if their BAC is 0.02% or over and commercial drivers can be charged if their BAC is 0.04% or over. After you are charged with a DUI, you may feel confused, upset and fearful. 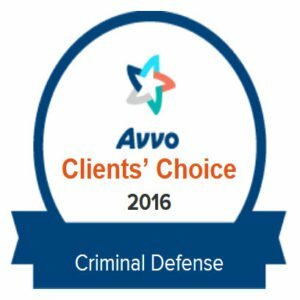 It is very important to consult with an experienced criminal defense attorney to help you receive the best possible outcome in your case. This is also heavily dependent on where you reside. 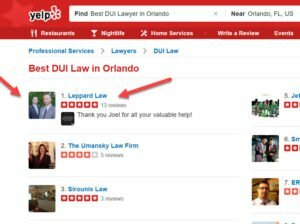 For example, if you reside in Tampa, then you’ll need to choose a DUI attorney in tampa who can deal with your case while understanding the local State and City laws. Things to consider after getting out of jail for DUI…. Keep in mind that in every DUI in Florida, there are two separate cases that flow from the same offense. In addition to criminal penalties and charges, you will also have a separate civil case filed against you with the Department of Highway Safety and Motor Vehicles. You have 10 days from the date of arrest to do one of two things. First, you or your attorney can request an Administrative Hearing (formal or informal) in order to determine if the officer had probable cause to arrest you for a DUI. The second option is to forfeit your right to a review hearing in exchange for having a Business Purpose Only (BPO) license issued immediately. This option only applies if you have never had a prior DUI administrative suspension or DUI conviction. You must enroll in DUI School and show proof to DHSMV in order to obtain your BPO license. Failure to request either option within 10 days of your arrest will result in you losing your right to challenge the suspension. What is an Arraignment on a DUI? At an arraignment the judge court will inform you of the charges against you and give you the opportunity to plead guilty, no contest or not guilty. A guilty plea or no contest plea will place you at the mercy of the court and the judge find you guilty and will sentence you right then and there in the courtroom–the judge could even send you to jail. 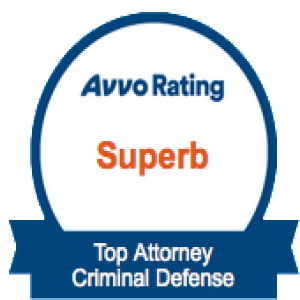 There is normally no advantage to entering a guilty or no contest plea at arraignment, especially if you haven’t spoken with an attorney yet to examine the possible weaknesses in the prosecutor’s case. If you miss your court date, hiring an attorney can be a crucial move. An attorney can get sometimes negotiate away a failure to appear and get a suspension of your license cleared. 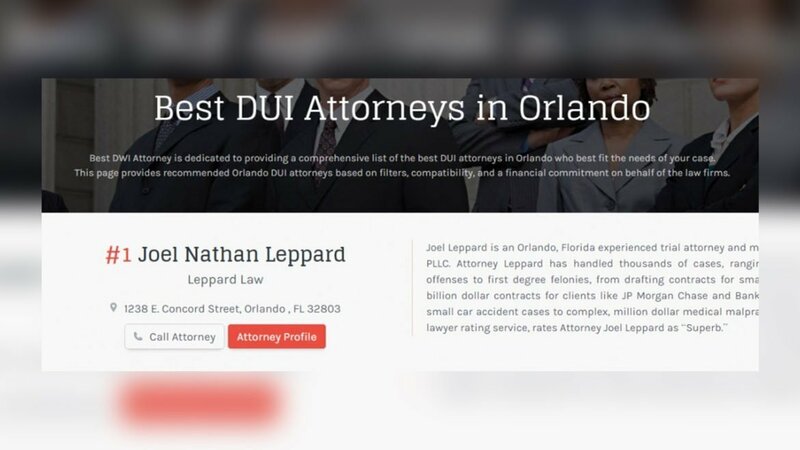 Furthermore, if you hire a DUI attorney, he can waive your appearance at your arraignment and Pre-Trial Conference court dates so that you do not have to attend if you do not want to. 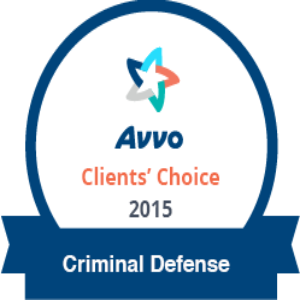 Trying to resolve your case without an experienced DUI attorney is generally not a good idea. Before entering a plea, at a minimum, you and your attorney should review all of the police report, watch the roadside video (if available) as well as the video taken at the breath center to determine the strength of your case. Is jail time mandatory if I am convicted of a DUI? No. Not for the first conviction. However, for a second conviction within five (5) years of a prior conviction, a minimum imprisonment term of ten (10) days is required. For a third conviction within ten (10) years of a prior conviction, a minimum imprisonment term of thirty (30) days is required by law. Sometimes, a skilled DUI attorney can get a DUI “reduced” to the charge of reckless driving (alcohol related). This is not actually a reduction of charges; rather, it is an amendment. DUI in Florida carries with it a mandatory minimum penalty which requires an adjudication of guilt. If someone has been adjudicated guilty, it means they have been convicted. When someone enters a plea of no contest to reckless driving, Florida Law does not require the judge to adjudicate that person guilty; rather, the judge may withhold the adjudication which means that person has not been “convicted”. Moreover, unlike a DUI conviction, the disposition of a reckless driving charge usually does not increase ones insurance rates, does not carry a mandatory driver’s license revocation with it, and it can be sealed at a later date in many cases. A judge is not authorized to “reduce” a DUI charge to reckless driving. This can only be achieved through plea negotiations with the prosecutor. 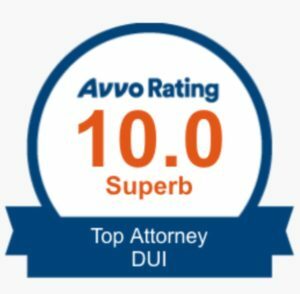 An experienced DUI attorney can use knowledge of the law, effective use of motions and artful plea negotiations to attain a “reckless driving” plea offer for his client.